Attention Builders! 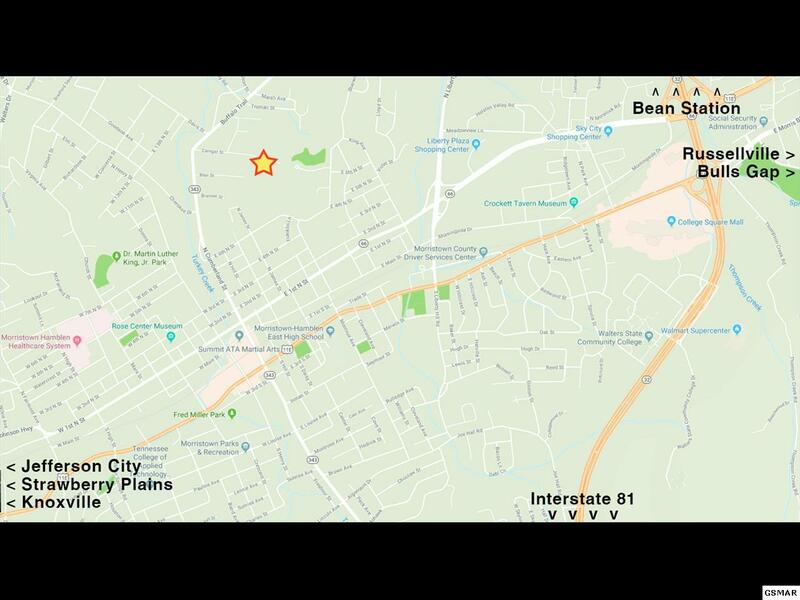 Unrestricted, Multi-Family Lots Near Downtown Morristown! There are several lots to choose from. 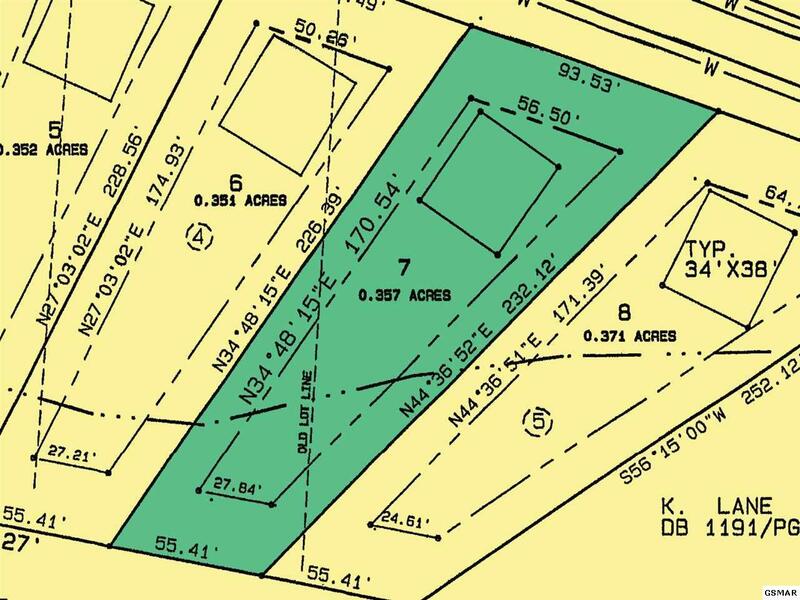 Each lot measures just over 0.35 acres and has access to public sewer, public water and cable internet. 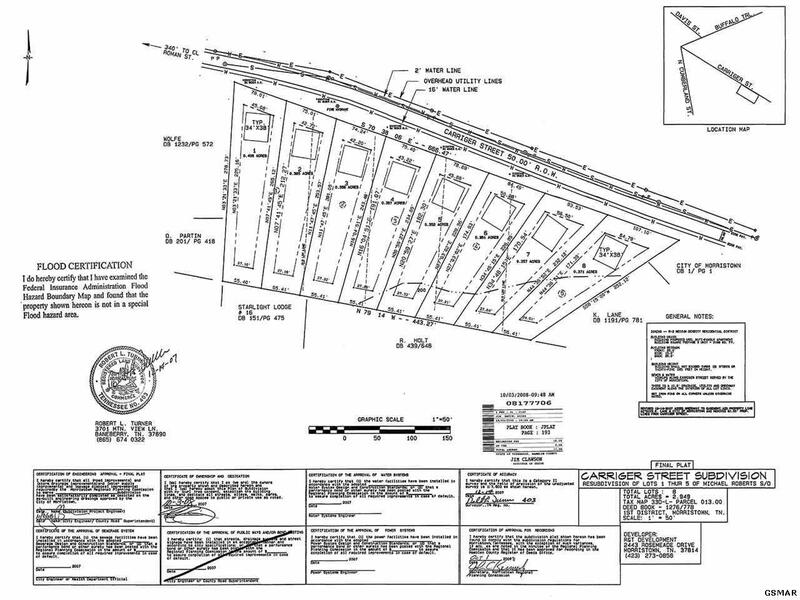 There are also two duplexes for sale that are adjacent to these lots. Each duplex has two, two-bedroom units, and each unit has two levels and just over 1,100 square feet. Morristown-Hamblen Hospital, Downtown Morristown, the high school and the elementary school are each about 1.5 miles from the property. Walters State Community College and College Square Mall are only about five miles away. The property is zoned R-2, which allows for multi-family homes (duplexes, triplexes, apartments) or single family homes as well. Take a drive by the property at any time!